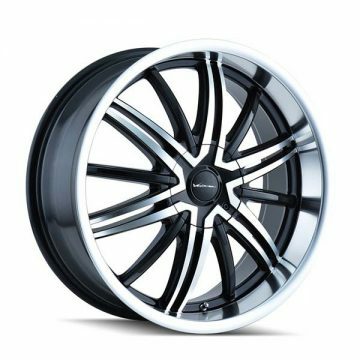 Designed with passenger cars in mind, Veloche Wheels are a race-inspired cast-aluminum alloy one-piece wheel. 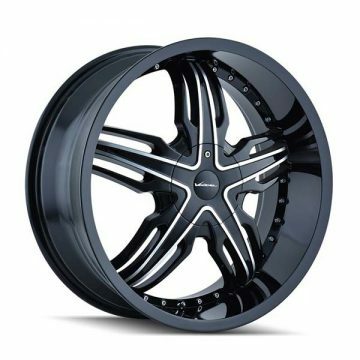 In sizes from 17″x7″ to 22″x8.5″, these aggressively high-styled wheels are available in gleaming show chrome; most styles are also available in black and machined aluminum. The light weight and strength of these wheels will enhance the handling and performance of your car.